Henry Reed was born in Philadelphia on September 22, 1846. His father Henry Reed (1808-1854), A.B. 1825, had been a member of the Penn faculty as a professor of English literature, moral philosophy, and rhetoric, and as vice provost. The elder Henry Reed’s grandfather, General Joseph Reed, A.M. (hon.) 1766, had been an aide-de-camp to George Washington, governor of Pennsylvania, and a Penn trustee (1778-1785). His mother, Elizabeth White Bronson, was a granddaughter of Bishop William White, A.B. 1765, A.M. 1767, D.D. (hon.) 1783, and Penn trustee, 1774-1836. The younger Henry Reed entered the University in 1861 as member of the Class of 1865. During his college years, he was a member of the Philomathean Society, Zeta Psi fraternity, and the University Chess Club. He was honored as a member of Phi Beta Kappa and was vice president of his senior class. When his class held Penn’s first Class Day, it was Reed who read the witty Class Prophecy. As an athlete he played cricket on the University Eleven in both 1864 and 1865, thus participating in Penn’s first intercollegiate athletic event, a cricket match with Haverford College in 1864. A lawyer, he was a judge on the Philadelphia Court of Common Pleas from 1886 to 1896, and authored “Law of the Statute of Frauds” as well as numerous other legal texts. 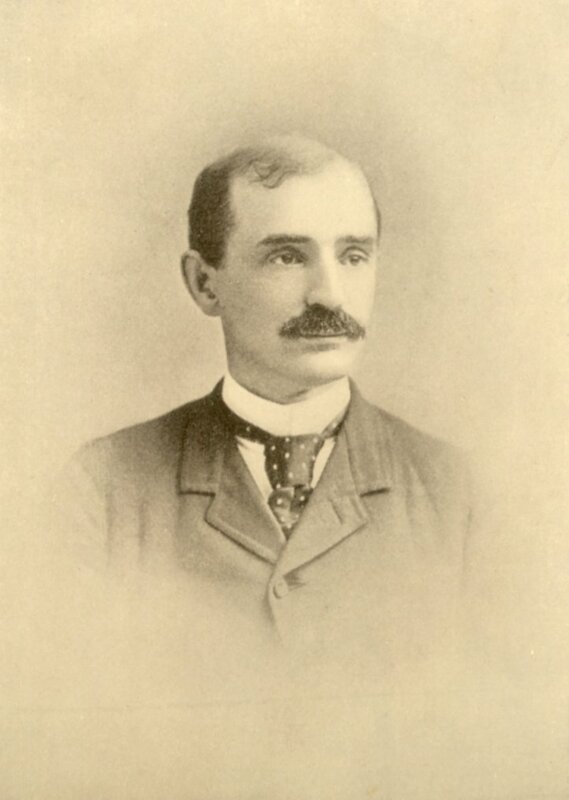 He also translated George Eber’s “The Daughter of an Egyptian King.” Henry Reed continued a family tradition by serving as a Penn trustee from 1886 until his death. He was married twice, first to Charlotte Francis Foster, and then to Sarita Elizabeth Bond. Reed died on February 23, 1896 in New York City.